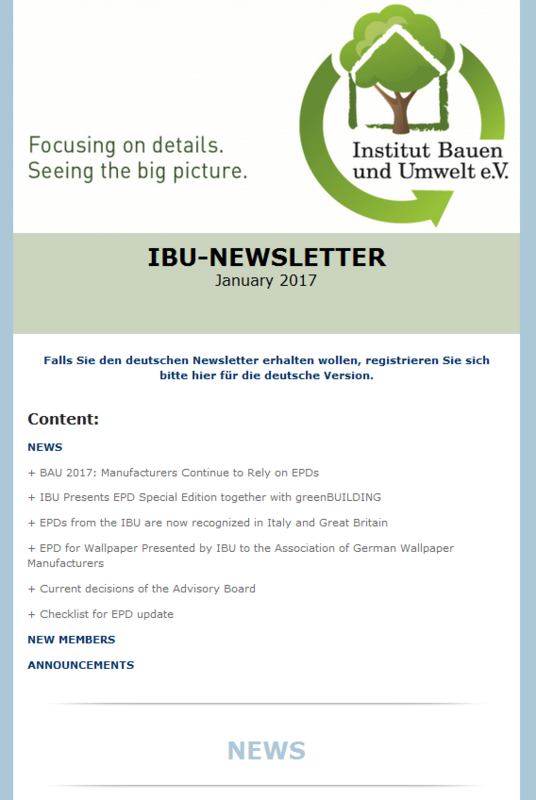 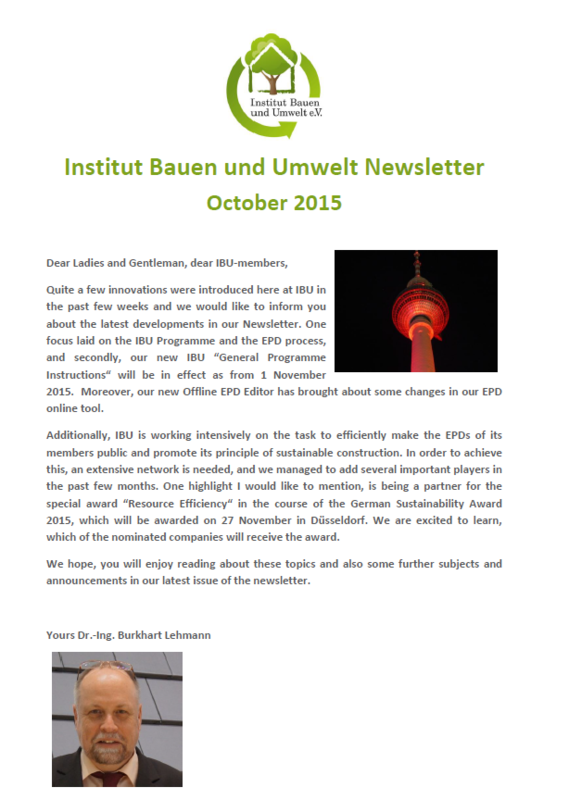 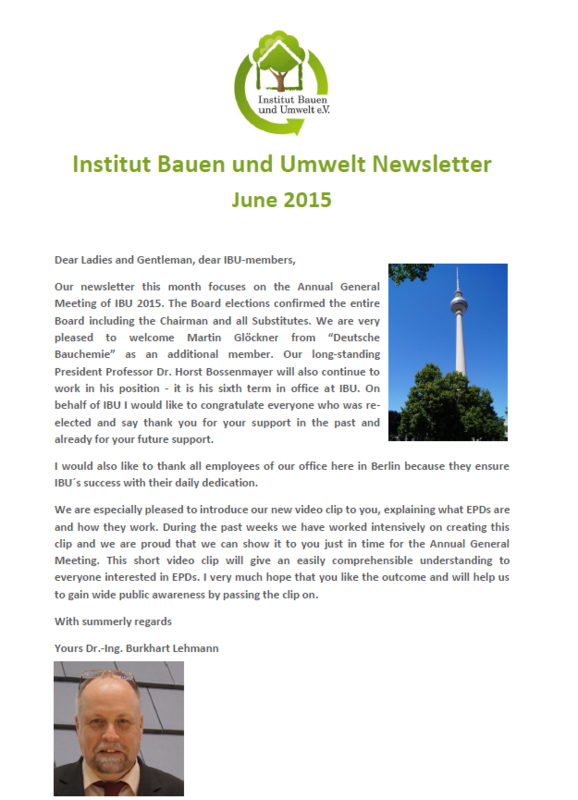 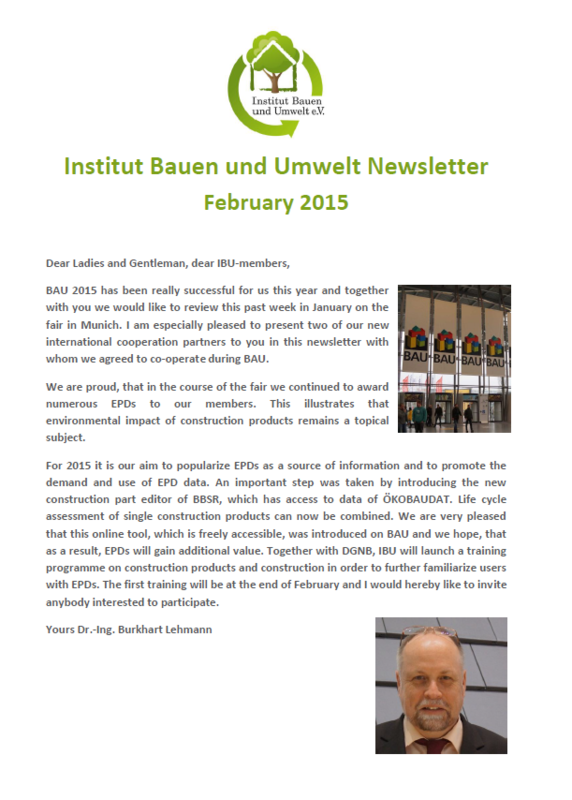 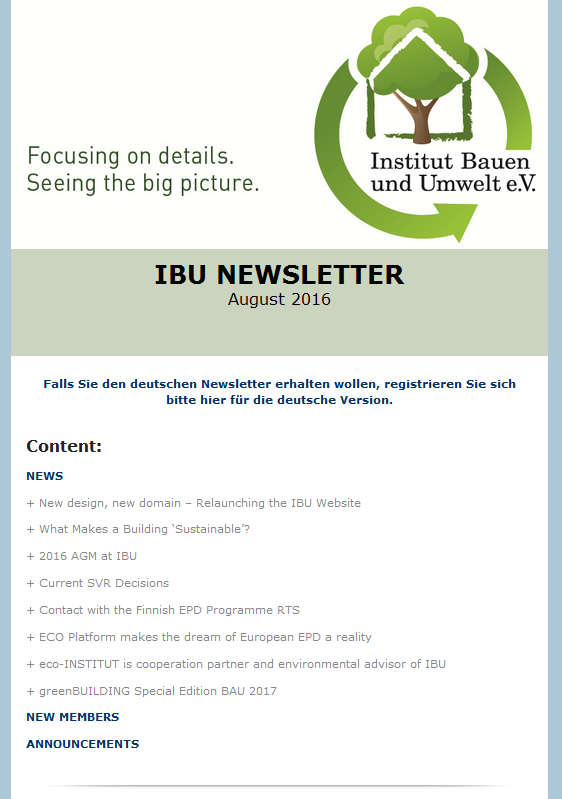 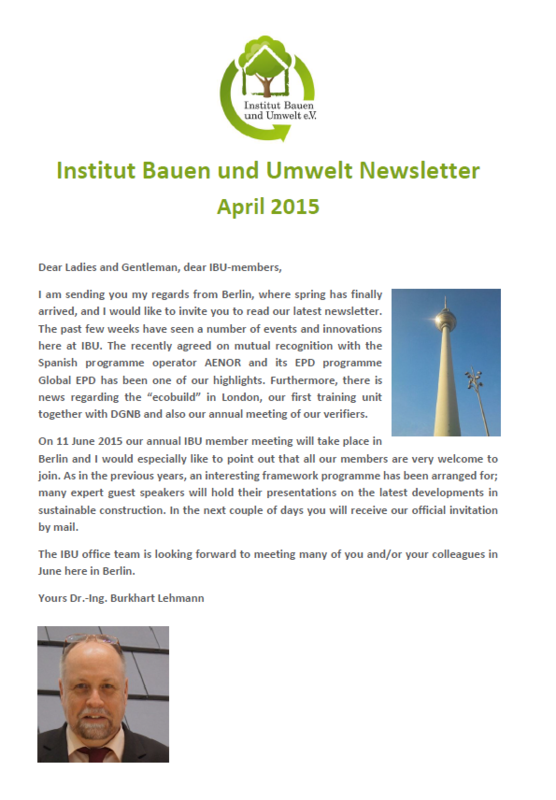 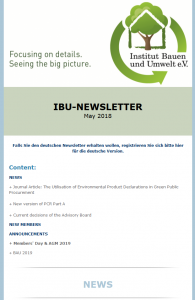 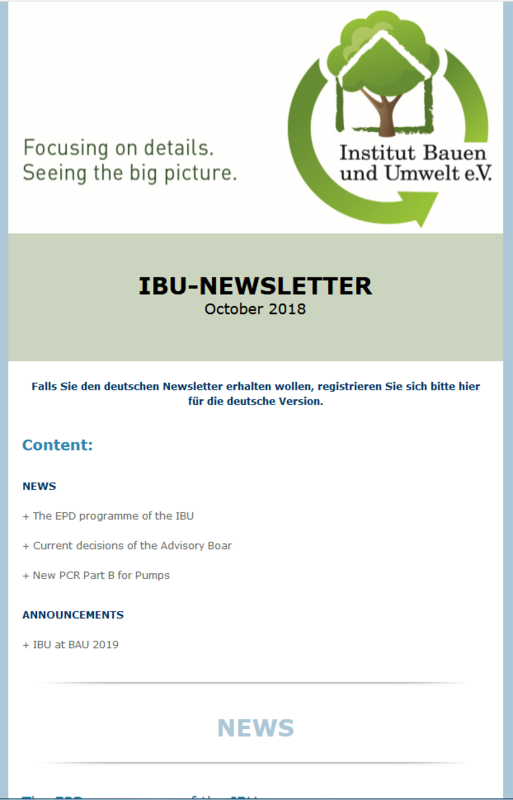 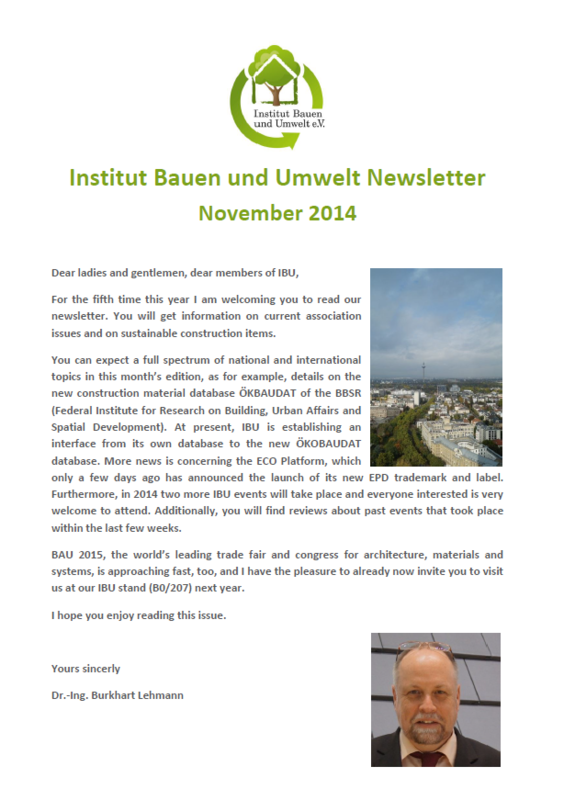 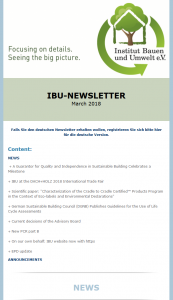 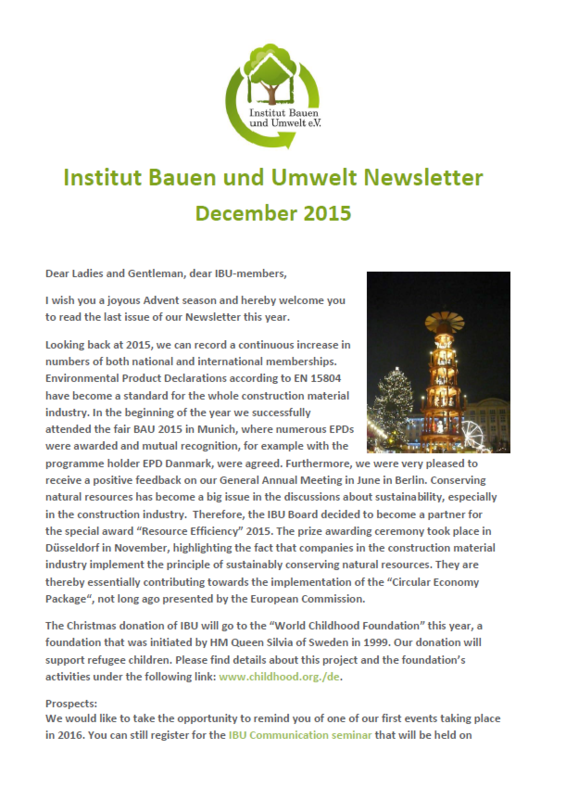 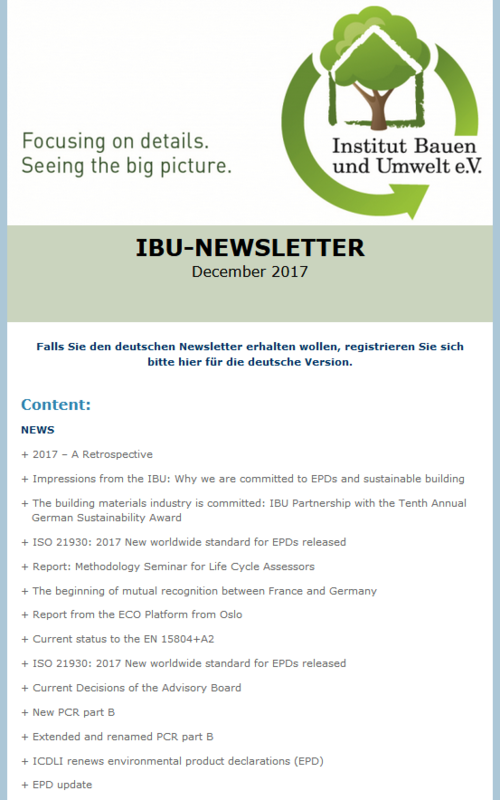 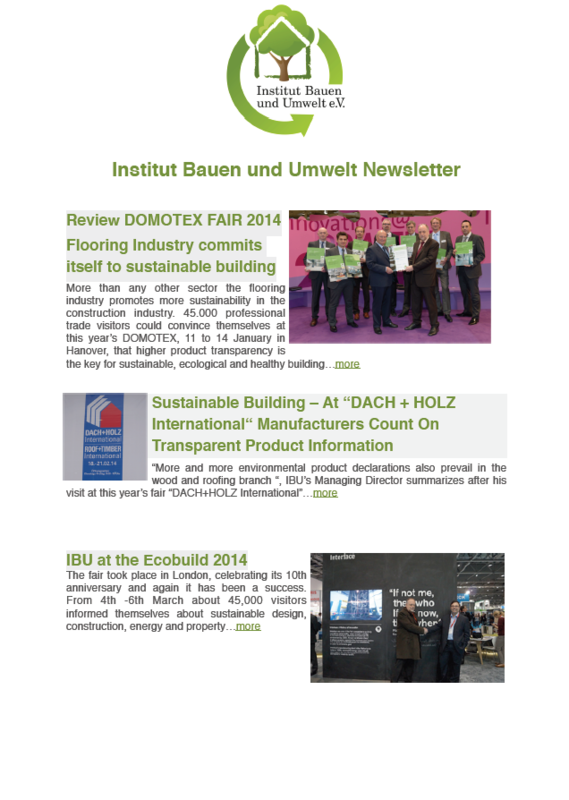 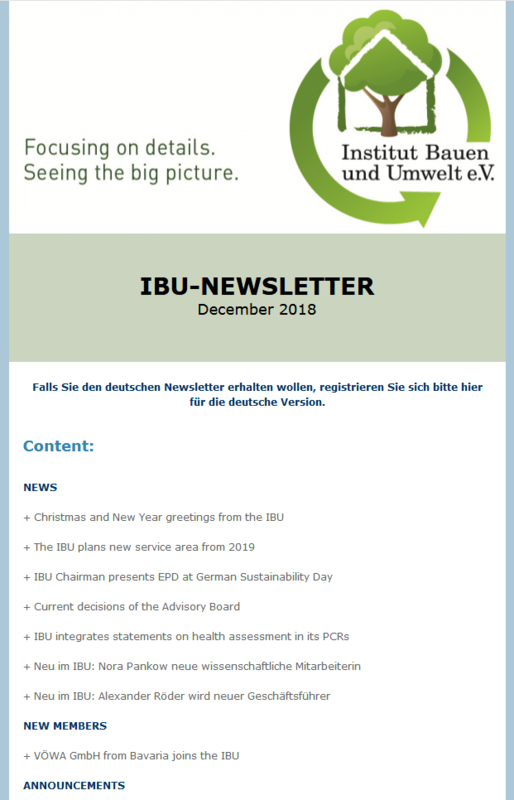 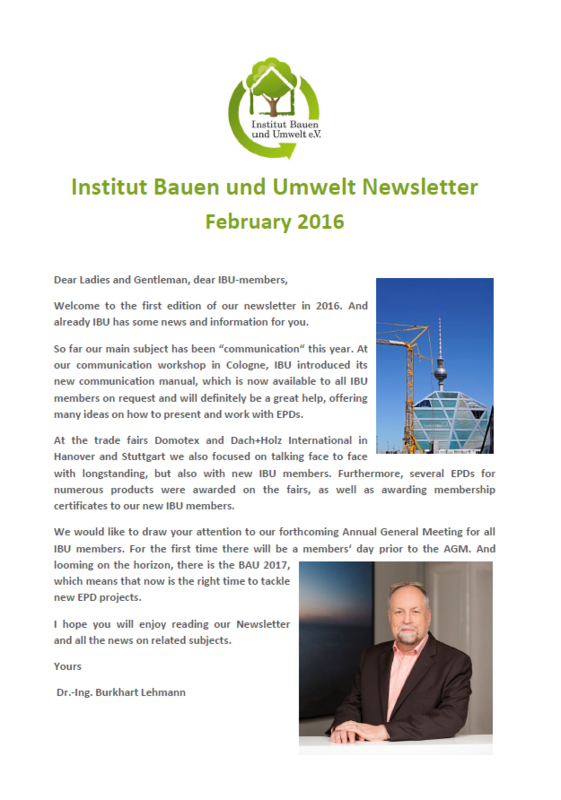 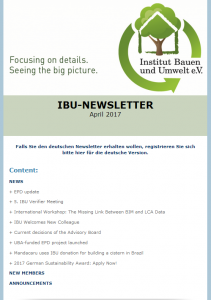 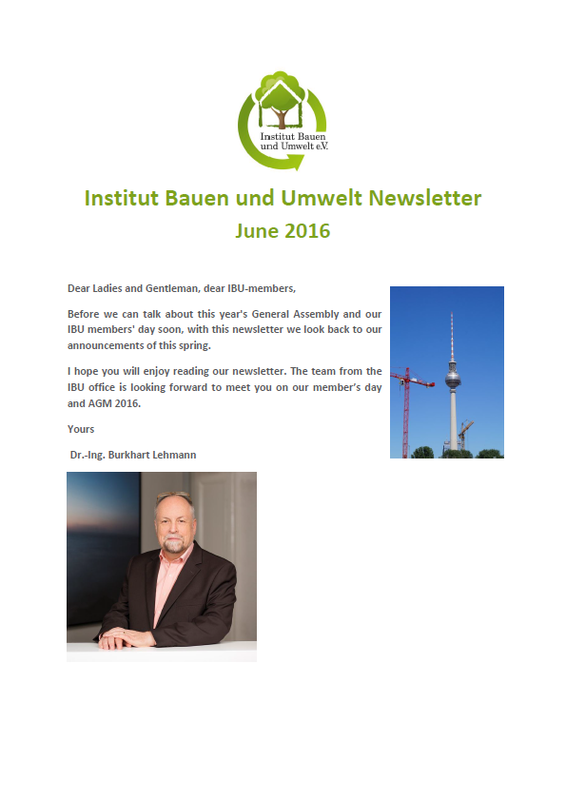 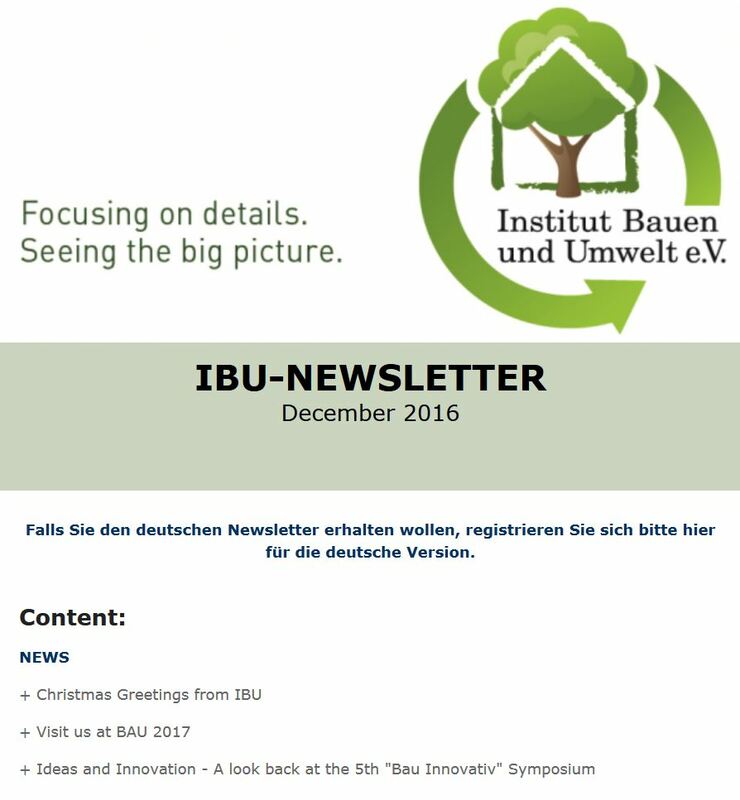 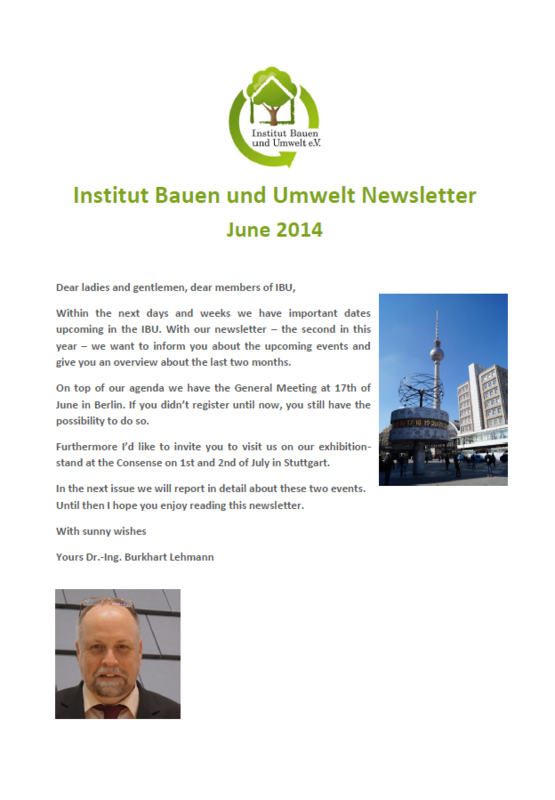 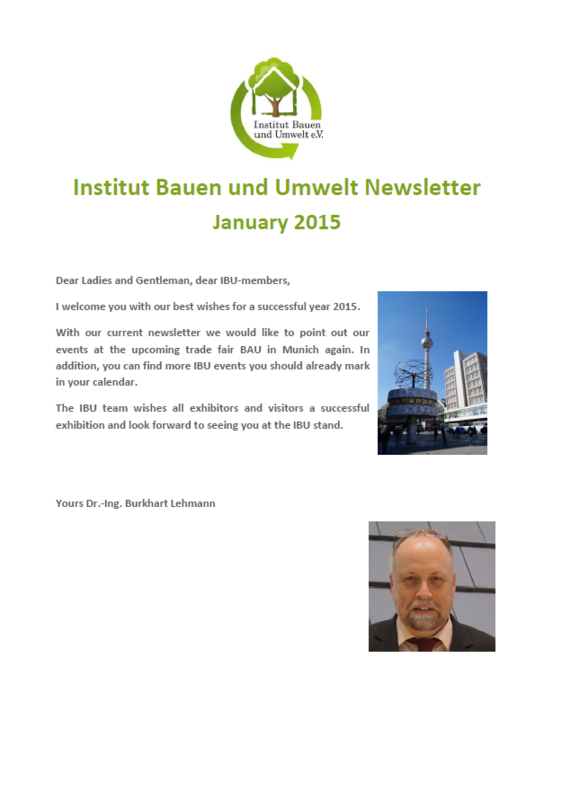 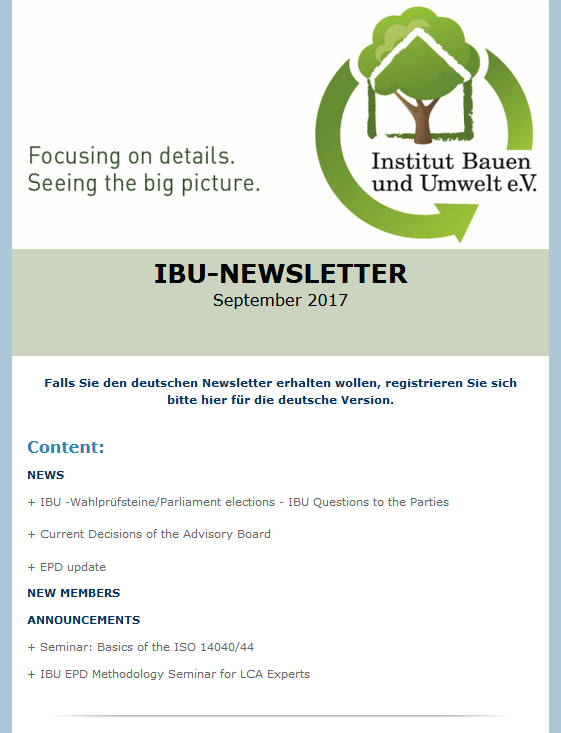 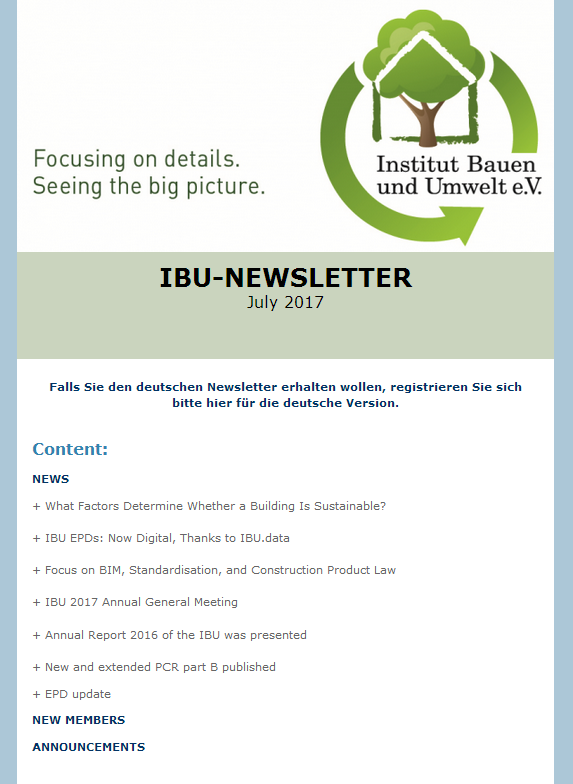 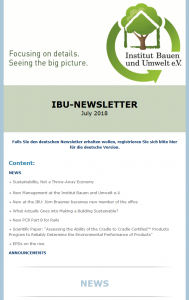 Newsletter archive | IBU - Institut Bauen und Umwelt e.V. 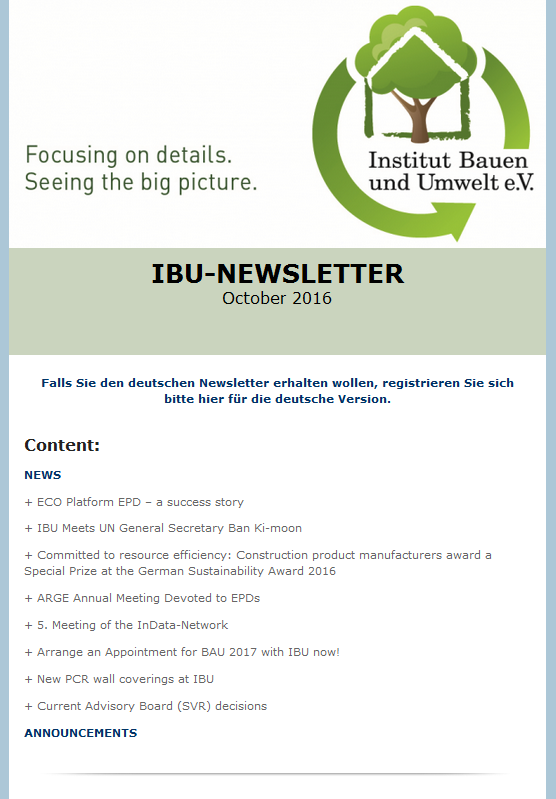 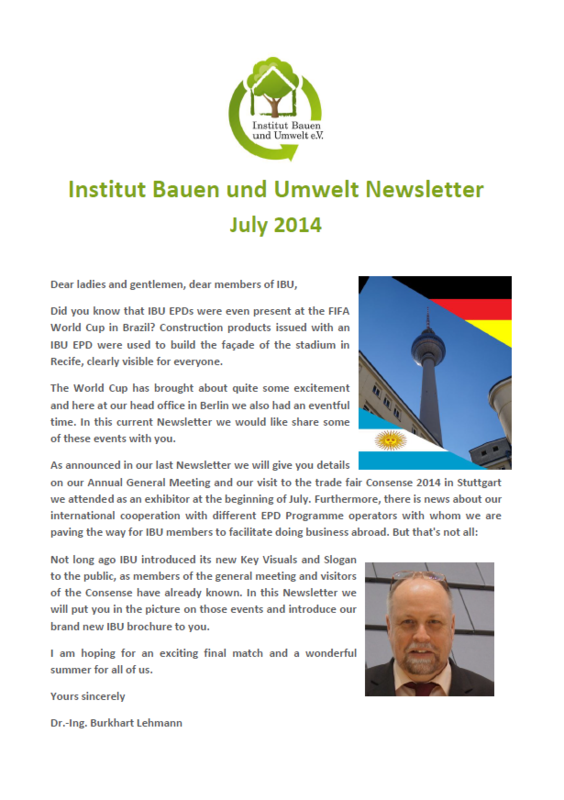 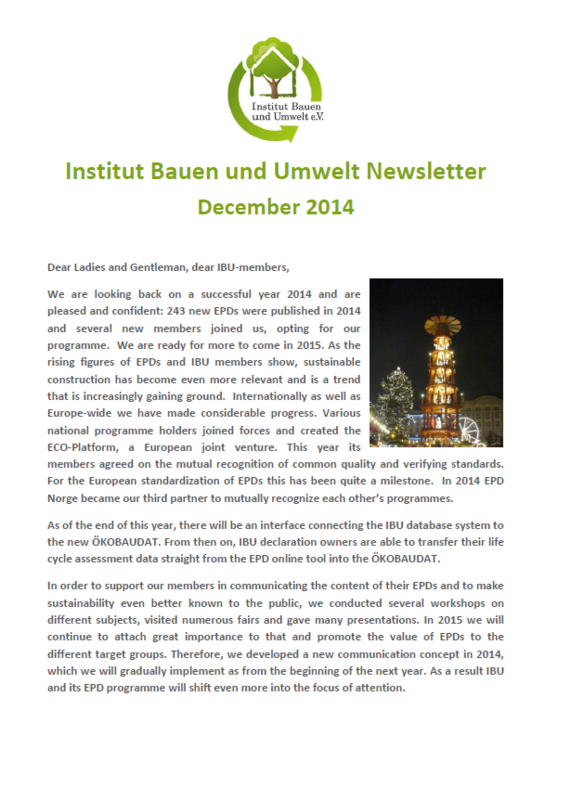 All past editions of the IBU newsletter may be found below. 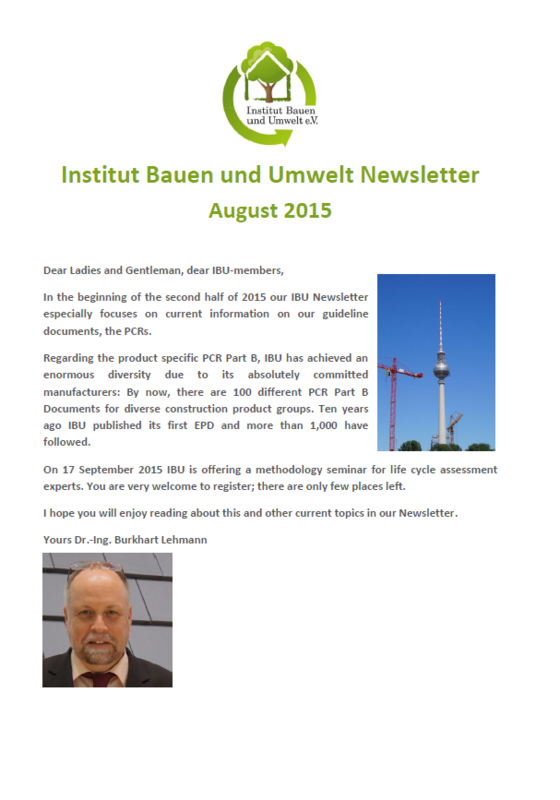 All editions have been saved as PDF files and may be opened by clicking on the link in the browser.